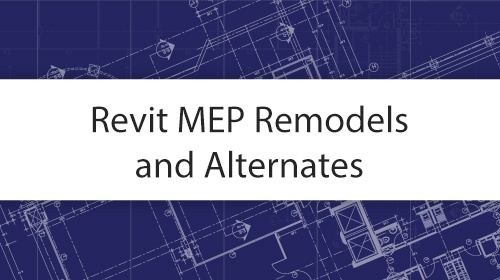 Learn how to take your next Revit MEP project to the next level! Learn how to automate Revit the easy way and save lots of time! Learn practical programming skills to automate Revit using C#. Learn practical programming skills to automate Revit fast and effectively. Twenty-five time-saving Dynamo lessons delivered to your inbox daily. Twenty-five more time-saving Dynamo lessons delivered to your inbox!